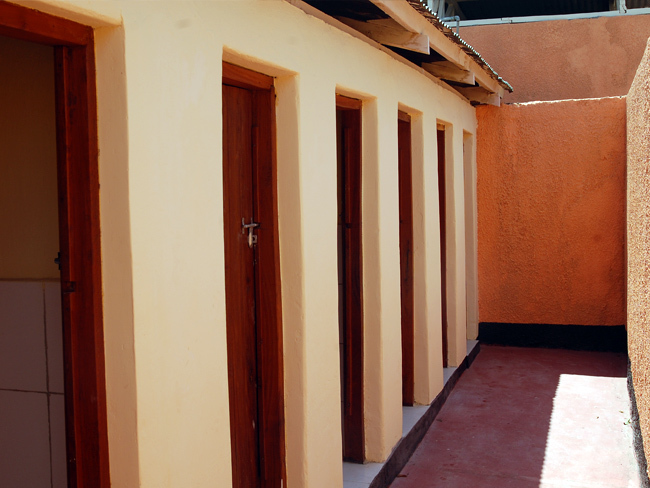 The Masasi Girls secondary school project was completed in August 2013 and WAF was successful in renovating 12 toilets and 6 bathrooms for the school. Further, WAF was able to construct two septic tanks which will ensure that waste disposal conforms to proper hygienic standards. To provide proper sanitation amenities to cater for the health and well-being of the students of Masasi Girl’s Secondary school. To provide the girls with a clean, healthy and safe environment to study in.